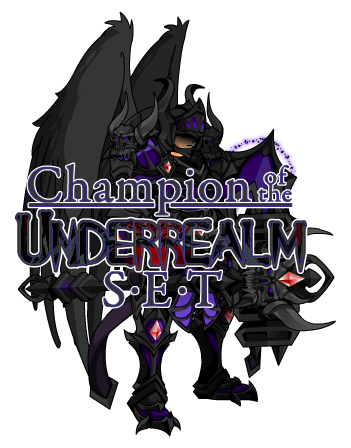 All Forums >> [Artix Entertainment Games] >> [AdventureQuest] >> AdventureQuest General Discussion >> AQ Design Notes >> =AQ= December Z-Token Package! • A new bonus set that comes with the 50K Z-Token Package. • Drag your enemies into the Underrealm to corrupt their essence! • Only available until the end of the year and then gone FOREVER!